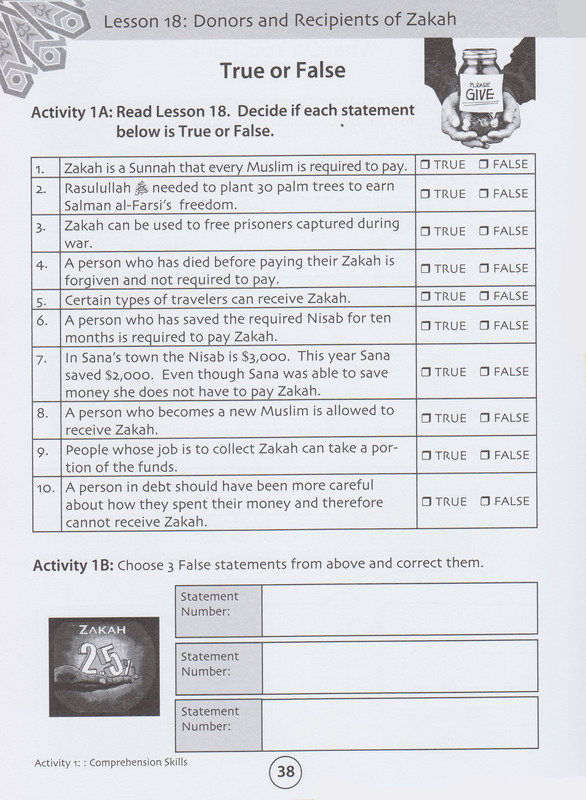 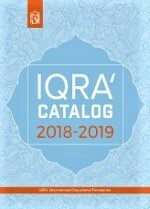 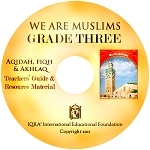 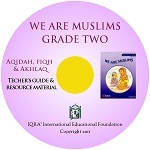 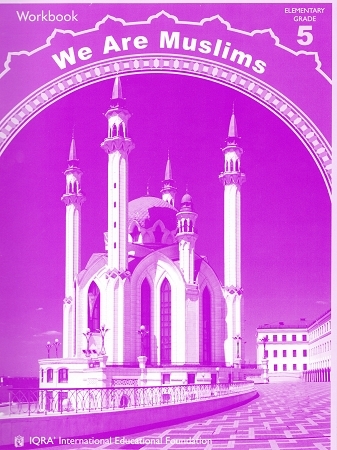 This workbook has been designed to be used in conjunction with the We Are Muslims: Grade 5 textbook. 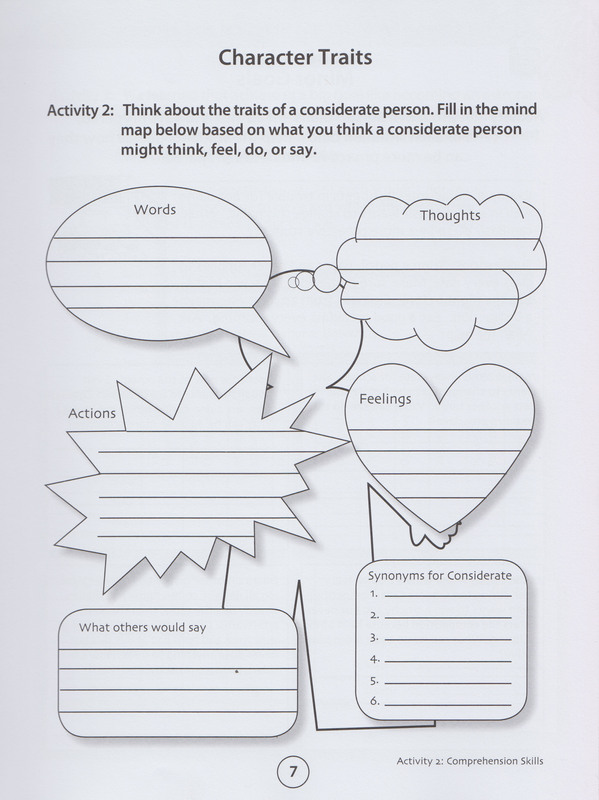 This workbook is a practical tool to help students comprehend the important topics found within their textbook. 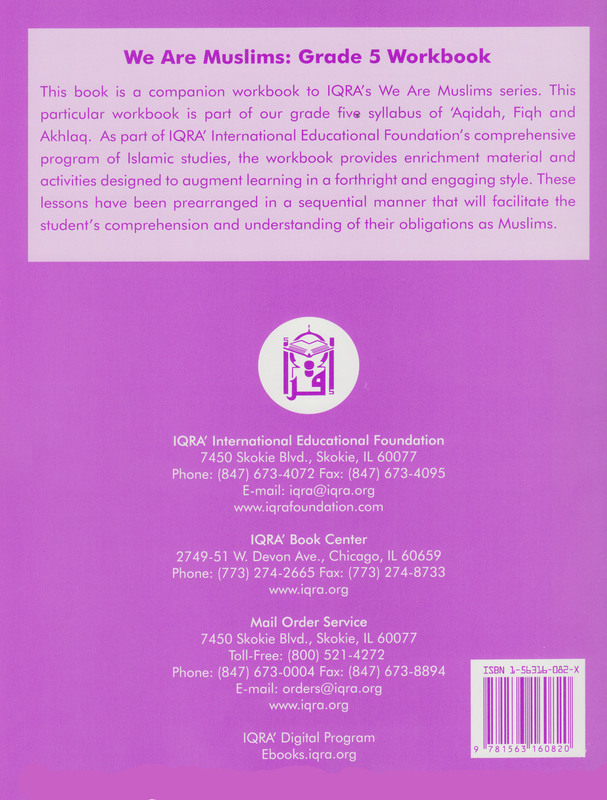 The activities in the workbook assist students in comprehending each lesson’s principle focus.